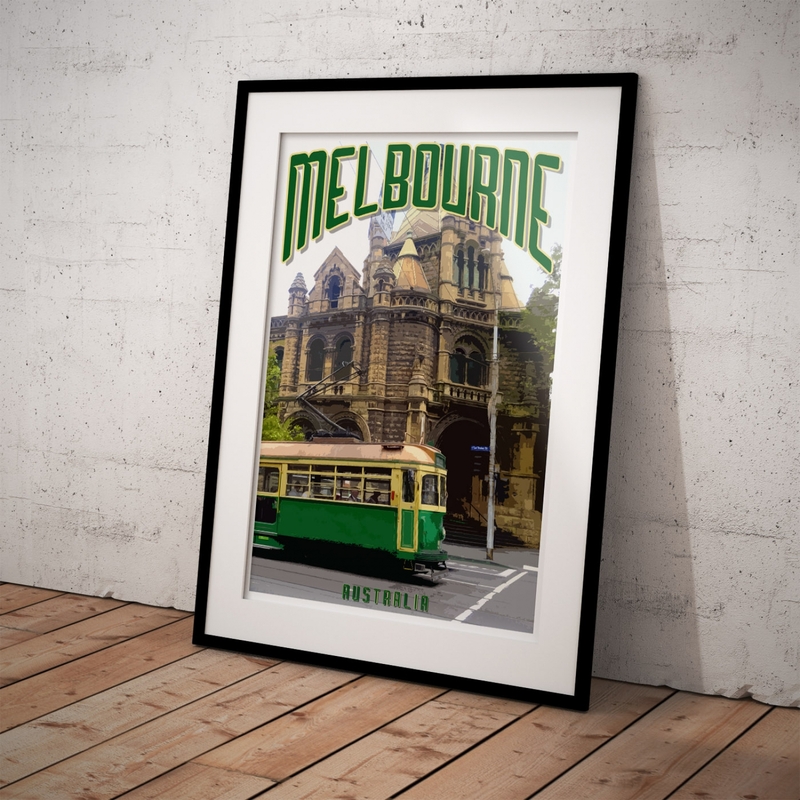 Trams have operated in Melbourne since 1884. 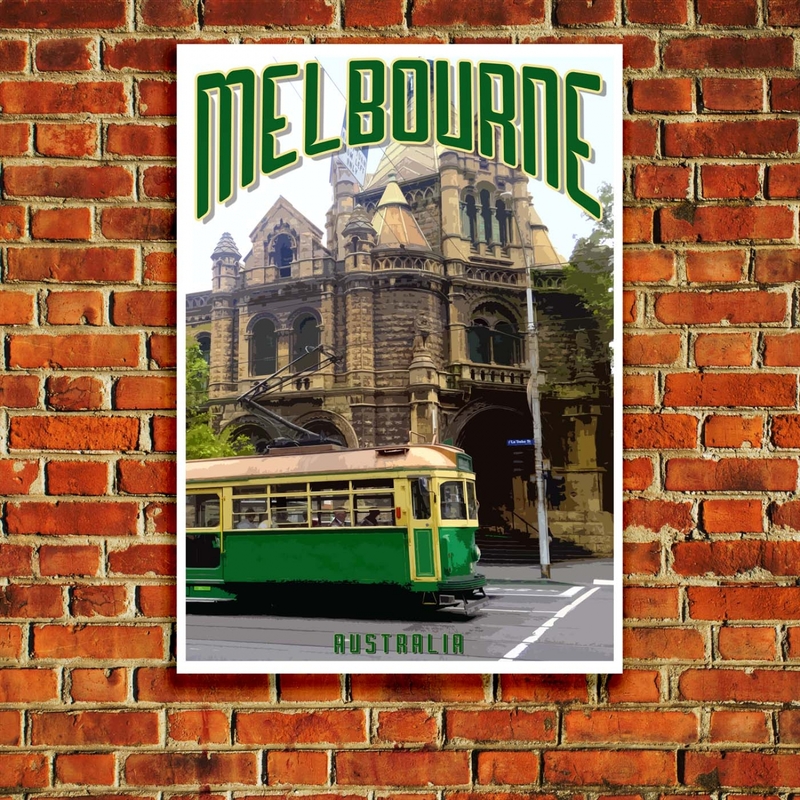 Today they are part of Melbourne's unique personality and a way of life for most Melbournians. 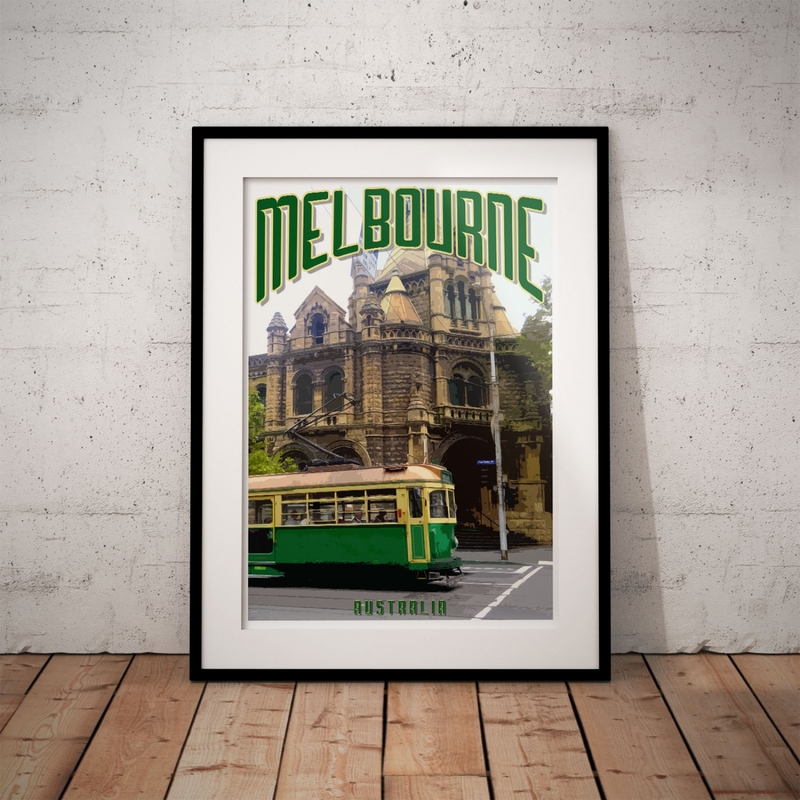 Footy, coffee, unpredictable weather, Graham Kennedy and Trams are quintessentially Melbourne. 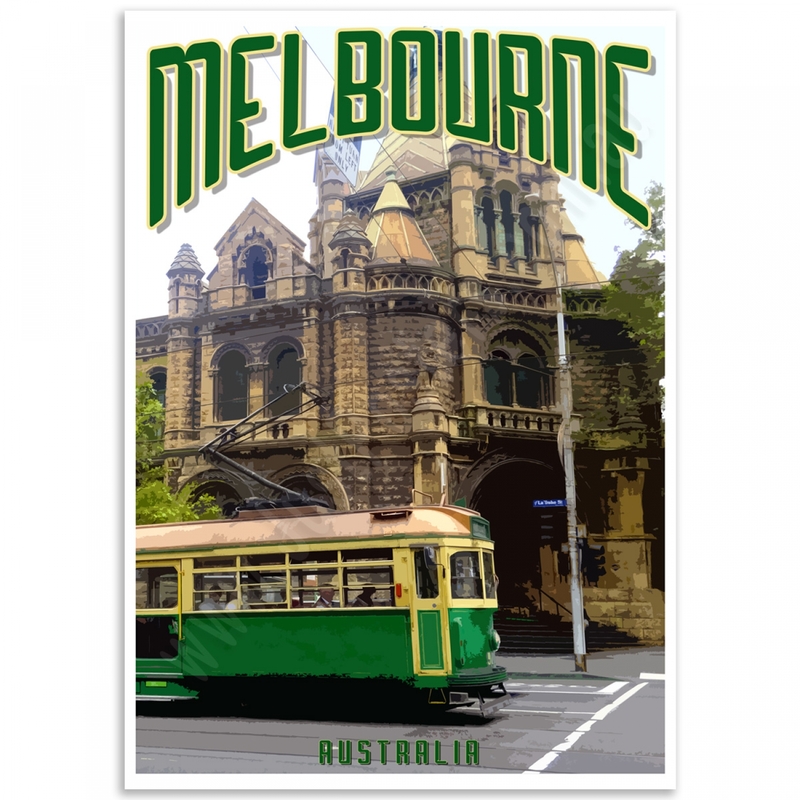 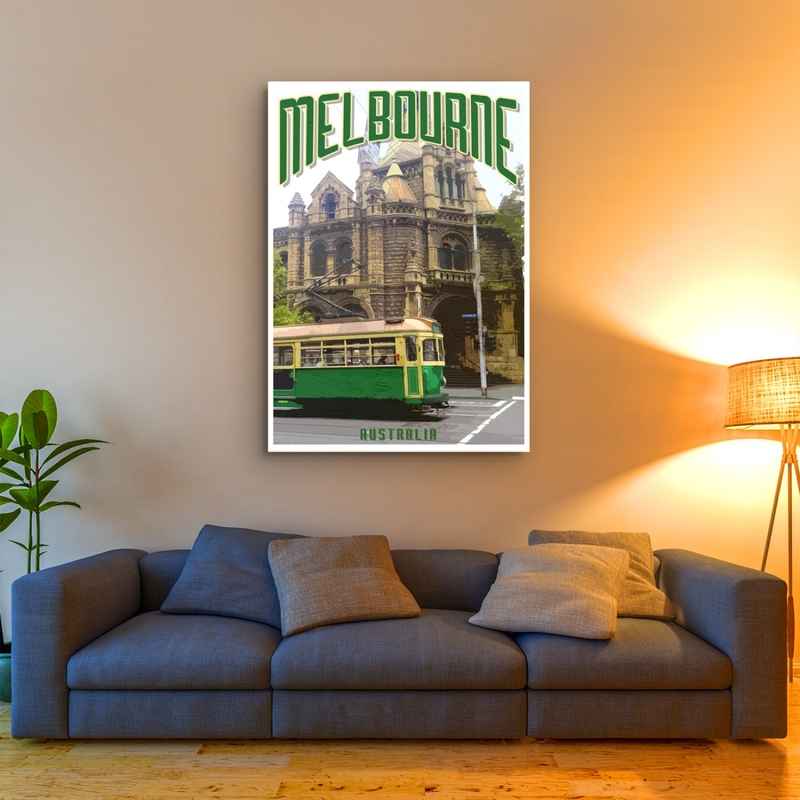 The 'Melbourne tram' Poster is a reproduction of an original photograph.